The Local Waste Management Plan of the Municipality of Halandri is based on the decentralized waste management concept with emphasis on recycling at the source. Within the framework of the European Project Waste4Think (HORIZON2020) the municipality of Halandri with the help of the National Technical University of Athens has focussed on food waste, which despite the fact that it amounts to the largest fraction of waste, is not being recycled or reused, while it creates many problems when it is simply landfilled along with mixed waste. The approach involves collection of food waste at the source, followed by drying and shredding in order to generate a biomass product, called FORBI (food residue biomass) that is odorless, can be stored for long periods of time and can subsequently be exploited for the production of energy, fuels and other useful products. In the beginning of January, a Halandri delegation, consisting of the Mayor of the Municipality Symeon Roussos, the president of the City Council Litsa Galani, vice Mayors Elena Christouli and Costas Gerolymatos, the city counselor in charge of recycling planning Professor Gerasimos Lyberatos, the city councilor Maria Lotsari and Municipality employees Florena Davia and Valia Christouli, visited China in order to explore possibilities for collaboration with the Sister City of Harbin. 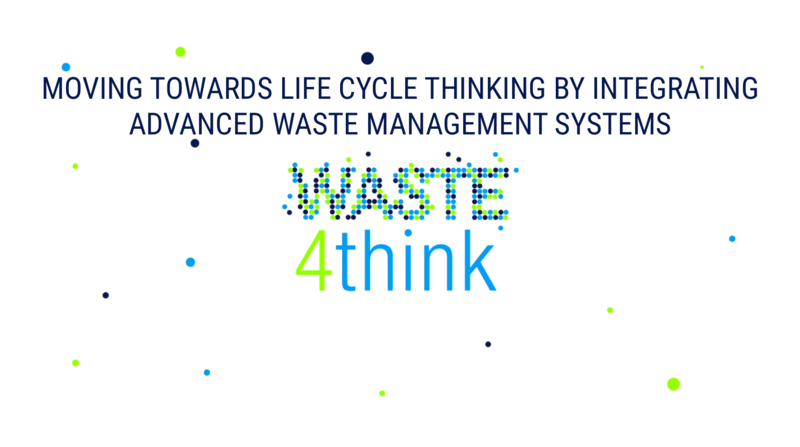 Within this framework, Professor Lyberatos presented the Waste Management System of Halandri and the ongoing European Project Waste4Think to the Environmental Department of the Municipality of Harbin. The managers of the Municipality of Harbin showed a lot of interest on both topics. Moreover, the current situation of waste management in Harbin was discussed. 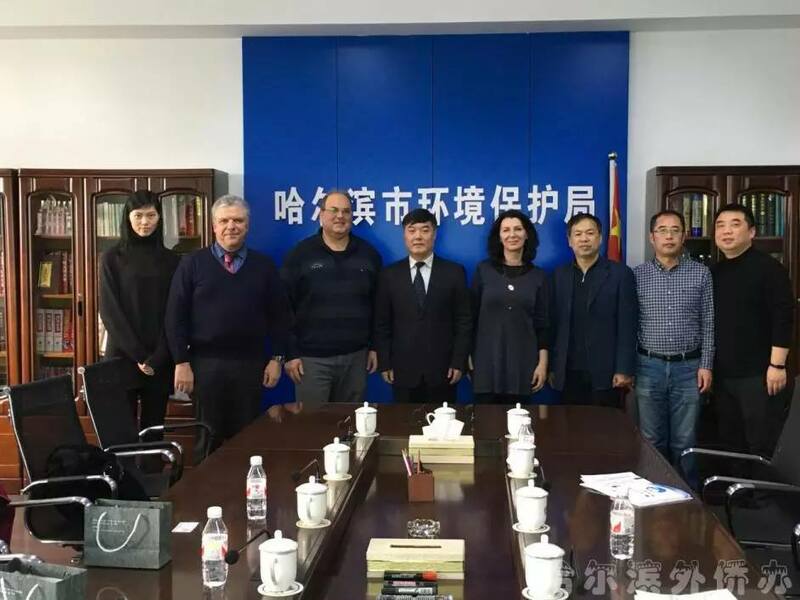 Professor Lyberatos was invited to visit the city again in order to be part of a working group (think tank) involving Harbin Institute of Technology and the Municipality of Harbin aiming at improving the current waste management system. In addition, it was decided to send a Harbin delegation to Halandri in order to have a hands-on experience with the waste practises followed in Halandri and especially the Waste4Think project. The delegation, in the sequel, visited the city of Shanghai and in particular Tongji University, following the invitation of Professor Pijing He to visit the University and discuss waste management in Halandri and China. The Local Waste Management System of the Municipality of Halandri and the Waste4Think project were also presented in Tongji University in the presence of students. A very constructive discussion was held afterwards on both environmental and non-environmental topics that are of great concern for the two cities. It was decided to explore the possibility for future collaboration and, in particular, with the aid of Tongji University, to explore the interest of Chinese industry relevant with drying and shredding to collaborate in developing economical solutions for drying and shredding food waste to generate Food Residue Biomass.